My name is Kelly Williams. I've been collecting, repairing, playing, and otherwise enjoying these guitar-zithers for 7 or 8 years now. To support the collecting habit, I work as a Research Scientist for Armstrong World Industries. 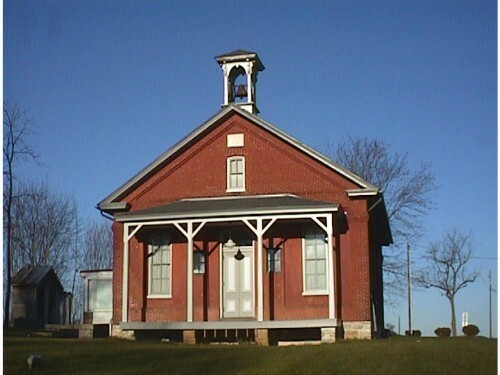 Other musical activities include a little bit of music writing and arranging, singing with the Wheatland Chorale, playing harmonica, autoharp, melodica, hammered dulcimer, and a few others off & on, with the local folk music society. I'm delighted to say that the Chorale, whose voices and director I highly respect, performed in our Spring '99 concert an arrangement of "Amazing Grace" which I wrote for a friend's daughter's wedding. The response from listeners was really gratifying. In fact, numerous choir directors in the audiences asked me if it was available, because they'd like to perform it. I'm working now on submitting it to publishers. 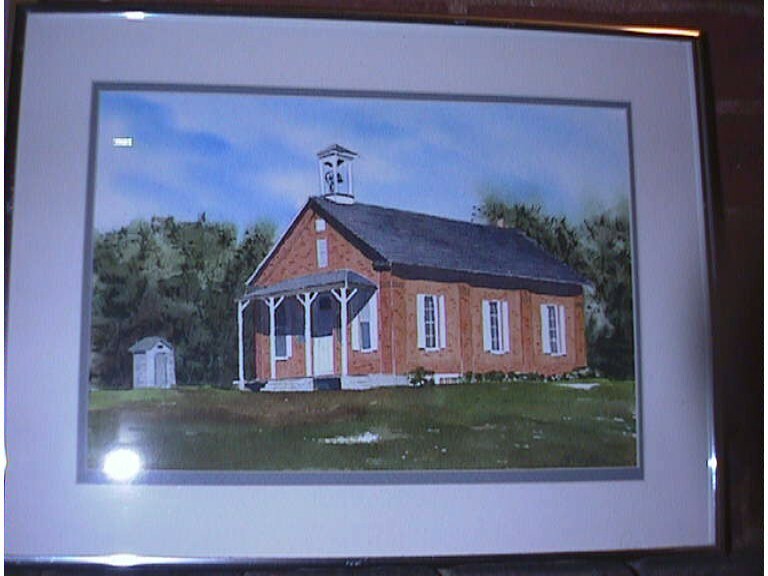 Here is a watercolor painting of my home, the Garfield School. After 6 long years, the restoration is finished! At least, it's done enough that I've moved in. 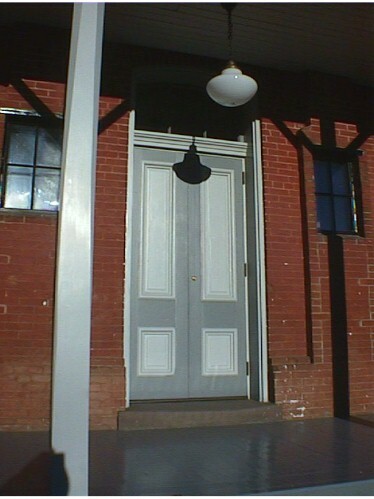 Here's a shot of the whole front, on December 11, 1999, and these are the restored and reinstalled front doors. And here is a set of pictures taken just after the 1st of 2 wonderful open houses that I had to celebrate the completion and show it off before beginning to fill it with my stuff. I was fortunate to have over 40 former students and 3 former teachers visit! And this is the Phonoharp No. 2 zither that I play most often. Go back to the Guitar-Zither Clearinghouse, or home. This page was banged out with Word 97, 16 Jul 00.